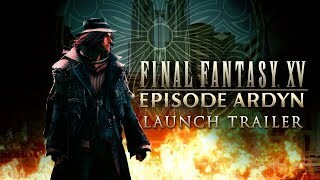 3/26/2019: Uncover a new storyline from the perspective of the villainous Ardyn Lucis Caelum, and learn what drove the scorned savior to seek revenge against the line of Lucis. 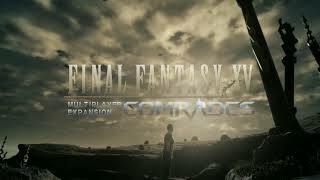 11/15/2017: Join forces to bring the Light back to the kingdom of Lucis. 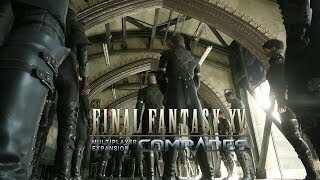 9/19/2017: Join the Kingsglaive, with powers and unique abilities invoked from various Lucian kings. 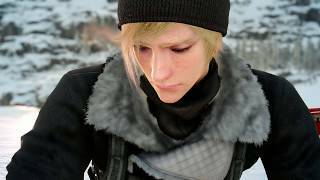 6/27/2017: Separated from the group and alone in the arctic, Prompto fights to discover the truth of his origin. 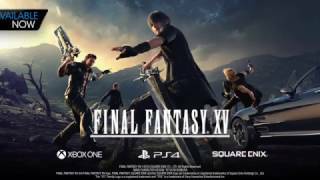 6/13/2017: The Final Fantasy XV universe is expanding. 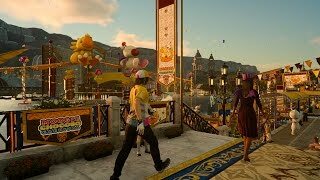 1/19/2017: Discover fun carnival games in beautiful Altissia - take the challenge against your friends in a chocobo race, skilled shooting challenges, and indulge in festive treats. 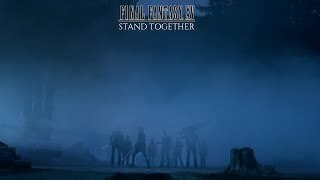 11/29/2016: Crown Prince Noctis and his comrades embark on an epic journey. 11/29/2016: When four kids take a stand against an evil force, their bravery brings them face-to-face with four unlikely heroes. 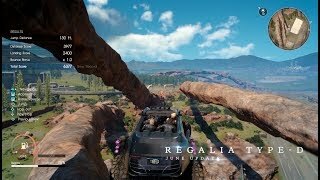 9/14/2016: With their homeland invaded, Noctis and friends escape danger and set out on their journey through the land of Eos. 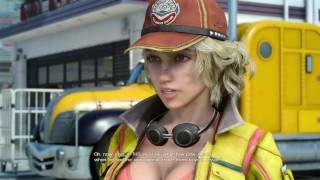 8/16/2016: An long look at the master version of Final Fantasy XV. 3/31/2016: Reclaim Your Throne reveals the iconic Astral ? 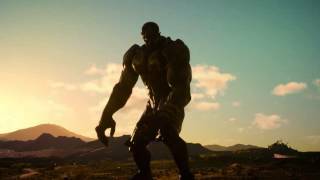 Titan.